Posted by proto-type Jan - 5 - 2016 Comments Off on NEW YEAR, NEW TOUR! There has been an envelope sitting at Proto-type HQ this festive season. A FAT envelope. And we’ve all taken turns staring at it. And talking about it. And not opening it. Because despite it’s curvaceous dimensions, it may not have contained the news which we were hoping for and no one wants bad news on their holibags, right? 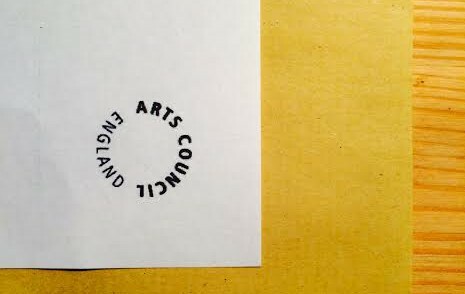 But after sweaty palmed pass the parcel, Andrew ripped it open and lo and behold we have been funded by Arts Council England to tour A Machine they’re Secretly Building in 2016! H A P P Y N E W Y E A R!! Behold the dates… See you there!